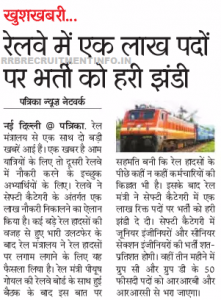 RRB recruitment: The Railway Recruitment Board will release the answer keys of the Group D examinations in the first week of January, and the result by the last week of this same month. “The answer keys have been prepared, due to holidays, the board is not releasing it this week. 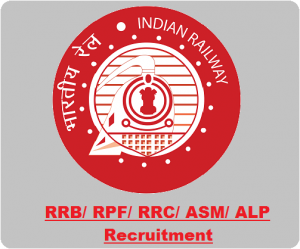 The answer keys of the RRB Group D examination will be released on the first week of January,” RRB official Angaraj Mohan said, adding that the results will be released on the last week of the same month.